Congrats to you guys for your amazing work! 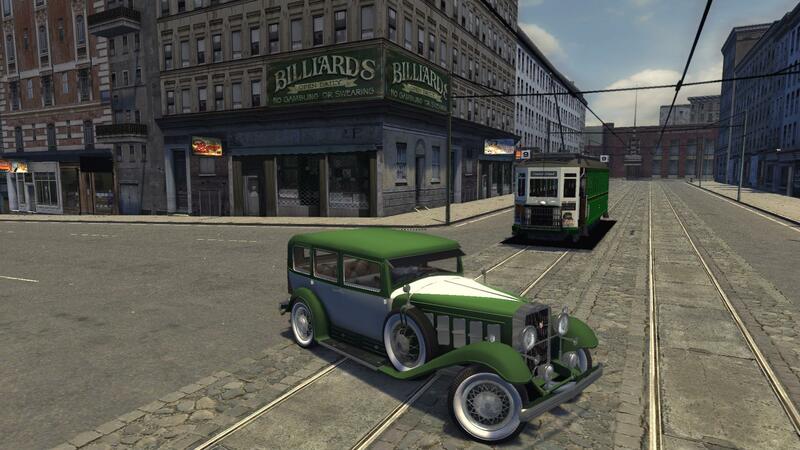 I can't wait for a Mafia 2 World Editor! Agens is updating his mod and he has released a trailer! Take a look! Interesting stuff! Have to keep an eye on this..
Looks great! Now all that's needed is pedestrians and traffic. 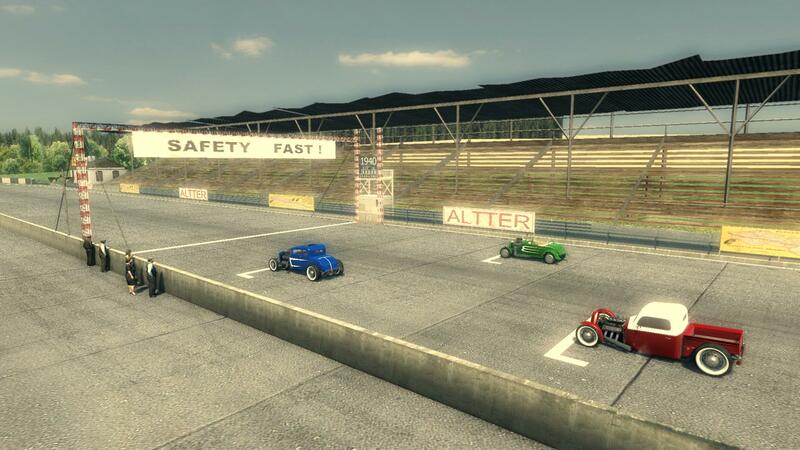 @AMadeMan Traffic is fundemental for good gameplay and fun, but I don't think that is the only thing missing. Obviously it is all up to agens, but I personally hope that he will also fix shadows and replace all the M1 trees with the better M2 trees. However, seeing this mod even at this state is pleasing and the absence of some things doesn't lessen my admiration to what agens has done so far. Luckily agens says that he wants to release further updates. 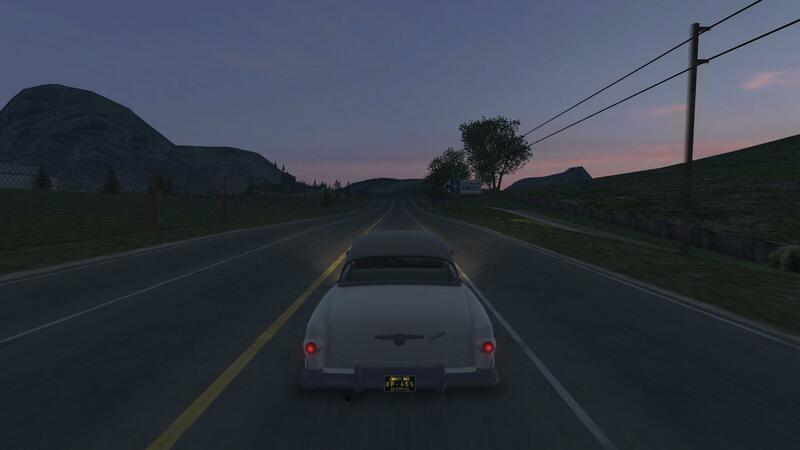 As for the traffic, there is no program for editing traffic files of Mafia 2. That is a problem, but the community of Mafia is big, so I hope that somebody will make such a program eventually. @AsaSK It is indeed. This mod has a lot of potential! Version 2.0 of the Lost Heaven convert has been released recently. You can download it and play. Here are some screens that I took. More screens from the author - agens can be found on playground. It even has the trams working! Unfortunately, the trams don't work. It is just a static model. 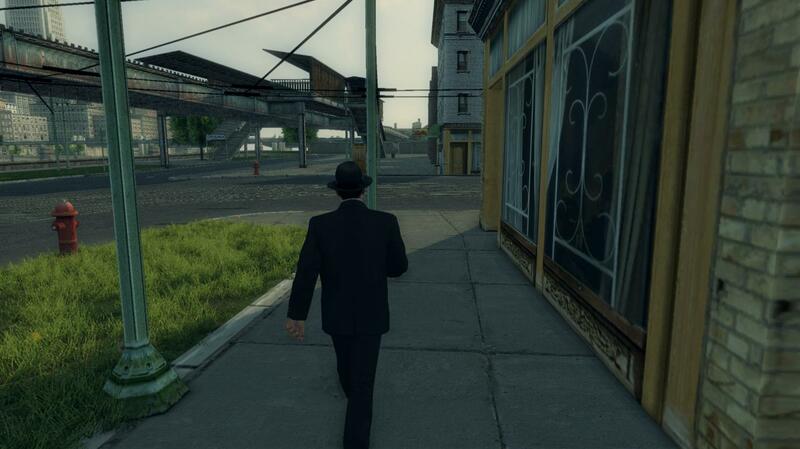 Well, as you may have noticed, FPS drops do occur during gameplay in some places of converted Lost Heaven in Mafia 2. The solution of this problem seems to be simple. The model of the city is too big and we need LODs! With that being said, agens needs somebody to take the model of the whole city of Lost Heaven and decrease its overall number of polygons (=its level of detail), so the model is smaller in size and has as little polygons as possible. Just bare in mind that the skyline of the city and pretty much all the buildings should be preserved. Also the size of textures applied onto surfaces of buildings and other objects the model of the city consists of should be as small as possible. I am sure that here are lots of talented young people who have time and would be able to make a LOD model of the city that would be used in the mod so the game doesn't lag and there are no FPS drops. Please help make this huge LOD/LODs. If you are willing to help, please write under one of my videos, or under one of agens' videos or use DISCORD and we will send you a link to a full model of Lost Heaven from which you would make the LOD model. Using the provided model for other purposes is forbidden. Is there any way of emulating the cache.bin behaviour or occluders? Those are the obviously the other ways rendering distance is limited. AsaSK: I will have to ask, but I doubt it. 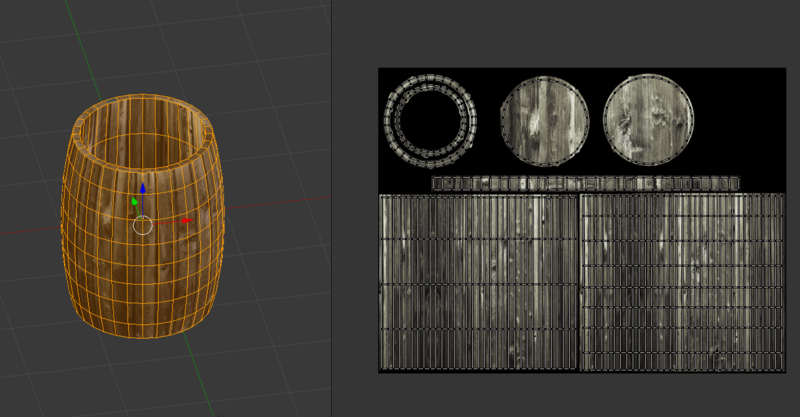 The way I see it, the easiest solution would be making a low poly - low texture LOD. I have heard that you could do it using a feature of 3ds max. I have almost zero knowing of what it is. "An entire district would need to be imported into 3ds max and optimized with ProOptimizer." "But it is not that easy..."
I have some news to report. The new version 3.11 has got some improvements as well as it brings new places, more about that in the agens's video. At this point of writing this post, the mod has not been released so far, but I am certain that agens is going to upload the new version of the mod very soon. 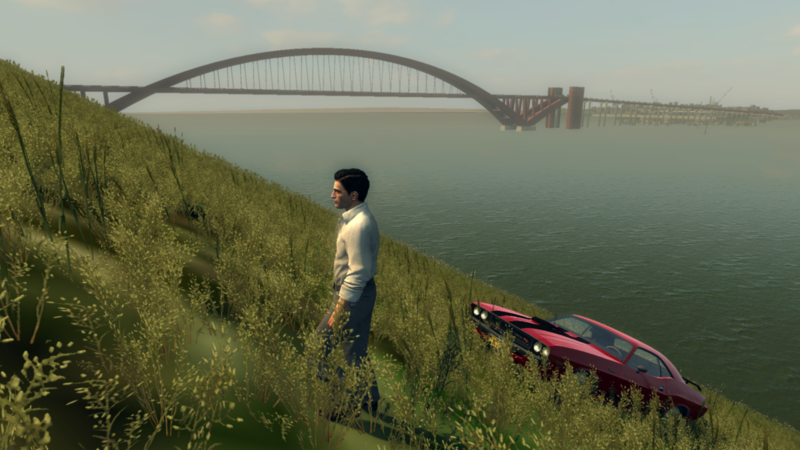 Unfortunately, for Mafia 2 lovers, agens is taking a break, which is totally understandable. It is not defined how long the break will be. Let's hope that this version 3.11 is not the last version of this mod. The map has now a new bridge that goes from EB to LH. It is wonderful. Pretty much the first ever proper custom model modded into the game. The map works well on most computers, however there are some spots that are considered to be laggy, where the framerate drops below 60 FPS to 40. The good news is that we DO KNOW how to fix the problem with performance and agens has successfully managed to fix one laggy spot. At least that is the way I understand this matter. Zaklaus, the author of Mafia Unity, explained this thing to me. I myself am not an expert by any means. So what agens did to improve performance around the airport of LH was disabling models of buildings in the background in the city with AREA (the term AREA explained in an older post in this thread here). Since then there has never been a drop-down in fps in the spot around the airport on my computer. Apart from performance, there other things that it needs to be worked on. For example roofs of buildings need to be made, so the shadows are not buggy. Also original trees from Mafia 2 and other stuff should be placed around the map of LH replacing trees from Mafia 1. Also, notice that the map is loaded when playing m2-online, if you have installed the map. 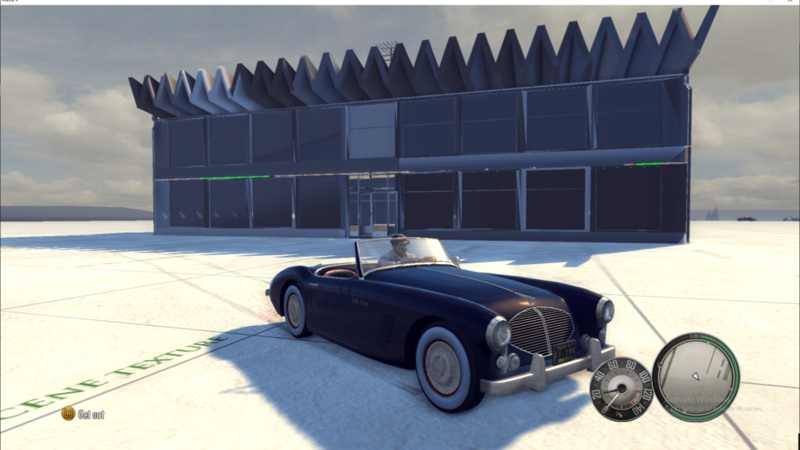 So you can play on this map with your friends online in multiplayer provided that your friend has installed the mod too. Surprisingly enough, you don't even have to have the same version, I had the unreleased 3.11 and my friend 2.00, nevertheless we were able to play the game with no problems. 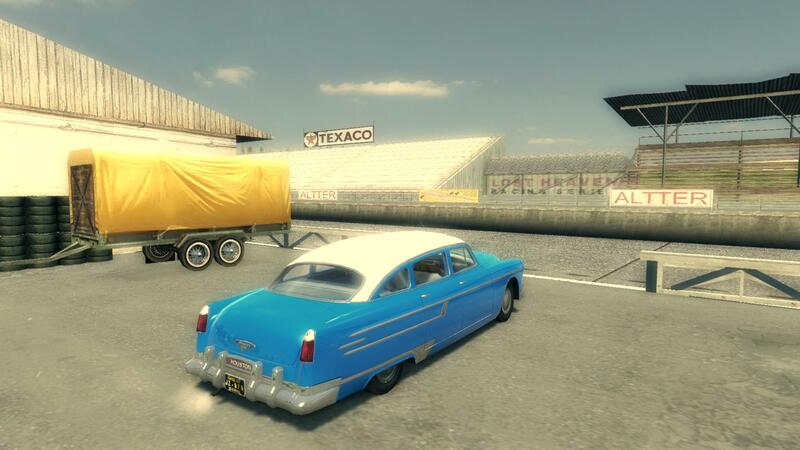 Also Greavesy was working on his "Mafia 2 World Editor", it is still very WIP. He managed to import a model that I had sent him. I think some of you may recognize the building. "The section which is mostly unknown in the collision file is the "HBM OPC" section which is basically PhysX's cooked mesh system" "exactly the same as itemdesc collisions too"
Thanks for the update! Glad to know things are going well, and hope agens has a good break. Great work so far.